Transnasional buses cover many destinations across Malaysia and Singapore. Besides, they have over fifty buses departing from one city and plying to other on a daily basis. 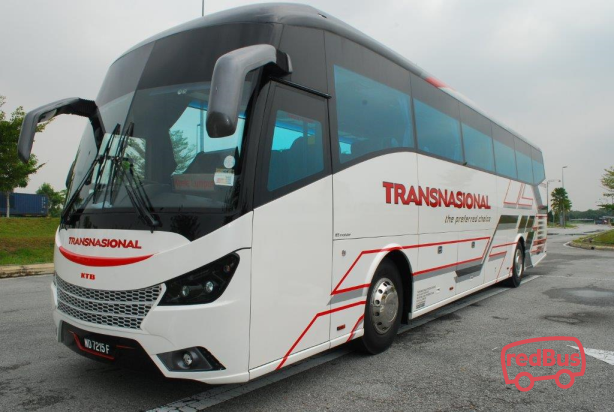 Some of the popular cities where Transnasional runs their buses are Alor Setar, Kangar, Johor Bahru, Baling and many more. 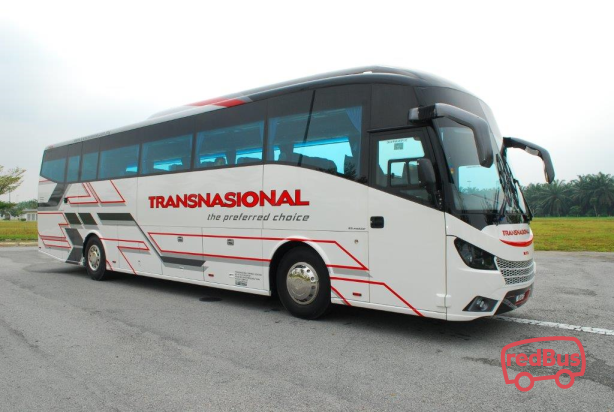 Transnasional is one of the popular bus operators in Southeast Asia region and has been in the travel business for over thirty years now. 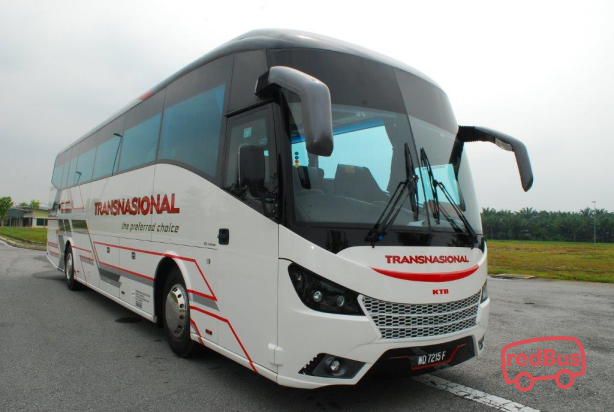 Transnasional has earned a good name within the bus industry, thereby building a robust network of buses operating across several destinations . 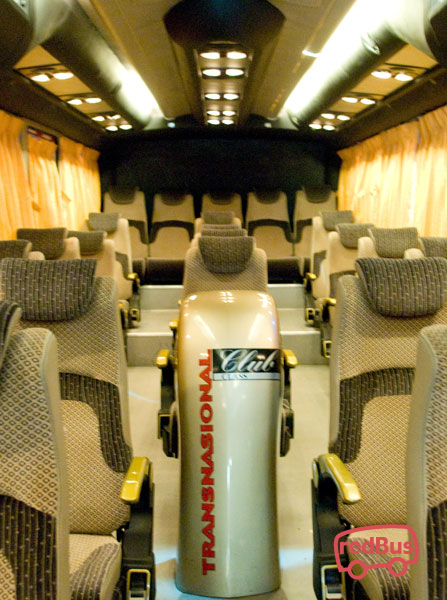 They make use of the latest advancement in bus technologies, design and comfort. 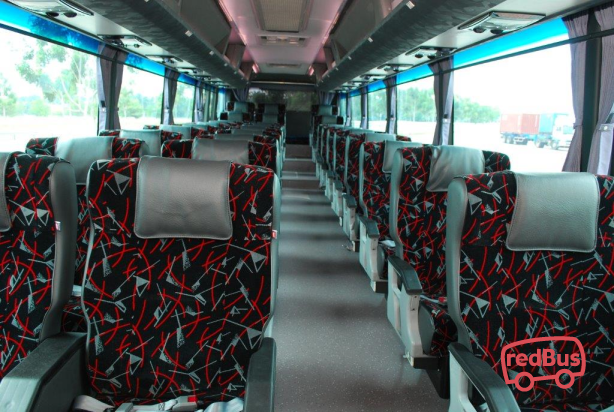 The bus company provides safe, convenient and comfortable travel experience. The fleet of Transnasional buses known as the Skyview, which is a 69-seater Jumbo Coach is one of the popular type of coaches. Transnasional operates among many locations and its buses are designed to deliver comfort at all times. All the buses come in different styles and categories. Transnasional operates across several major routes in Singapore and Malaysia. Some of the popular pick-up points/drop points of Transnasional buses are Golden Mile Complex, Golden Mile Tower, Kallang Bahru and Beach Road in Singapore. Although most of the buses pass through the major boarding points across Singapore. Whereas, TBS, KL Sentral, Hentian Duta and many more are the Transnasional bus boarding/drop points in Malaysia. 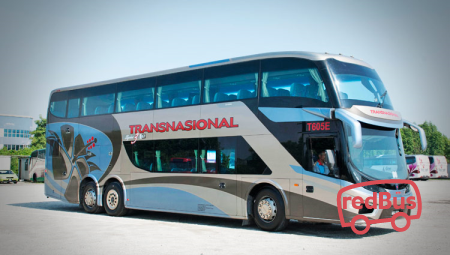 To travel with Transnasional, log on to redBus.sg and book your bus ticket to your destination. Now redBus customers can securely book Transnasional tickets with debit card, credit card and net banking. All passengers are eligible to ongoing time to time deals and offers and make sure they have a discounted journey with us.